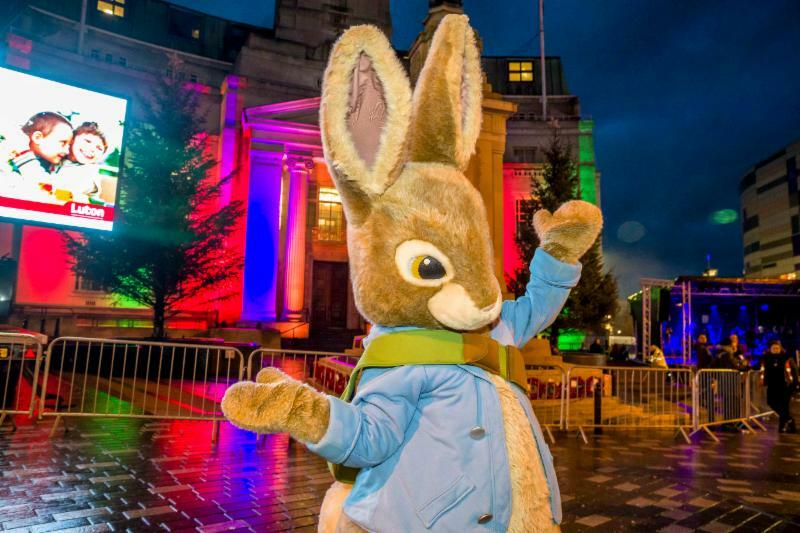 Guest appearances from Peter Rabbit™ and Paddington™ brought added excitement and smiles to the town centre’s Christmas lights switch-on on Saturday. 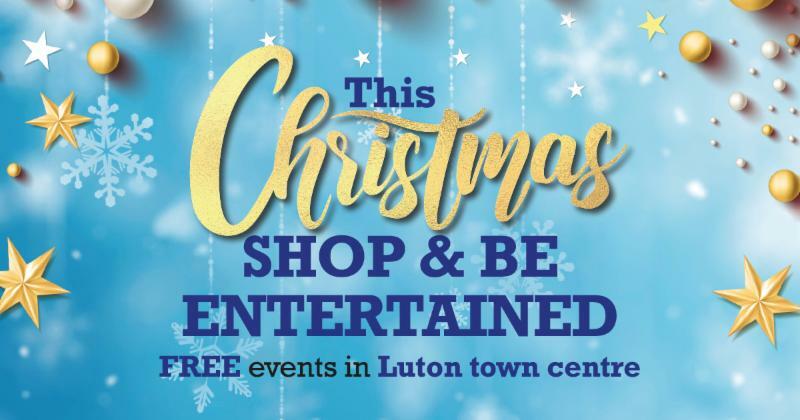 Luton BID arranged for the duo to meet families during the afternoon and for them to appear at the official switch-on too. The BID also supported the Council's three-day Christmas Market which ran until 1st December. Our fabulous pictures capture the festive fun - check out our album of photos HERE. We have more festive events planned to run every Saturday until Christmas - to complement and improve town centre festivities, and to attract extra visitors, shoppers and businesses to the area. All town centre events can be found HERE. Get involved in our # LutonChristmas social media campaign where we take pictures and promote all things festive. 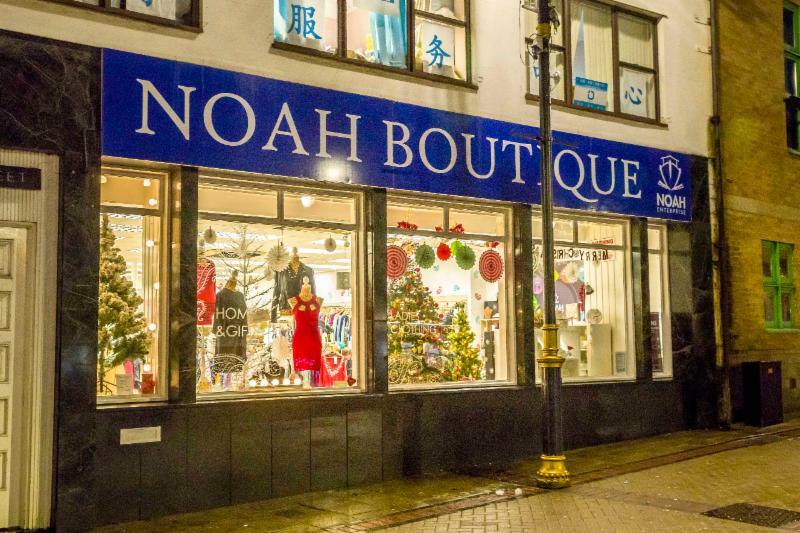 Let us know if you are planning a Christmassy window display or have a special event coming up and we will help push it out on social media. Tag @LutonBID and use #LutonChristmas in your own social media so we don't miss any messages or drop us an email and we will be in touch HERE.